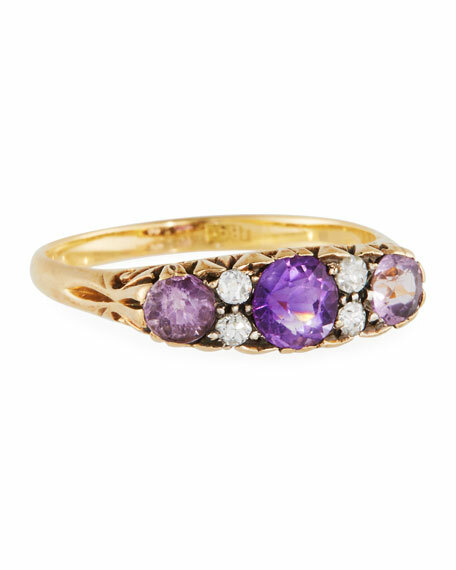 Old European ring by Turner & Tatler. Polished 18-karat yellow gold band. 1.25 total amethyst carat weight. For in-store inquiries, use sku #1550874.